Consider this: you couldn’t have gotten to this cast without reflection. 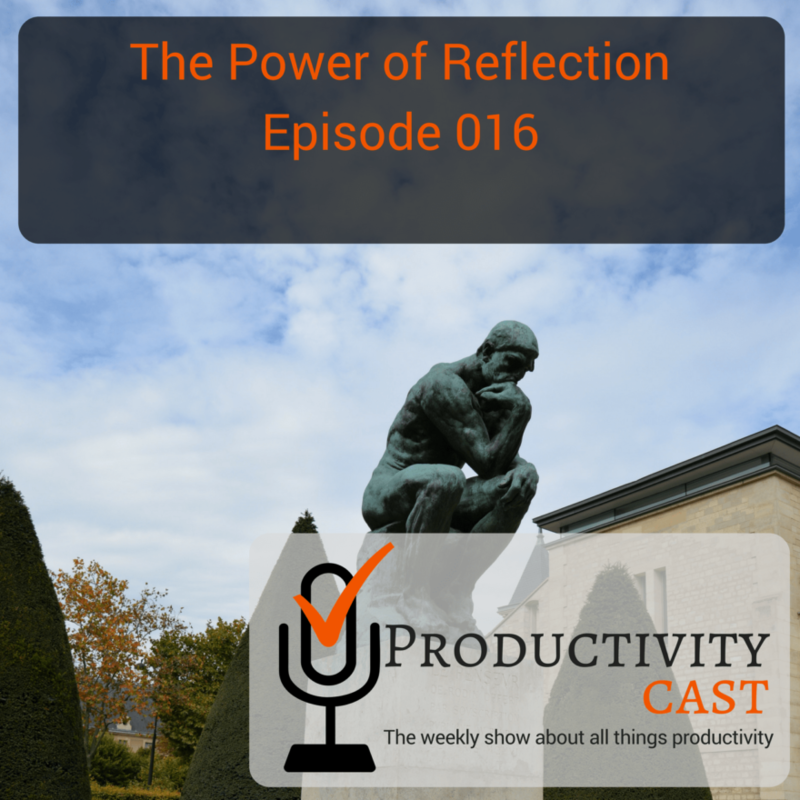 Consciously or unconsciously, you reflected on taking that action that lead you here, right now, preparing to listen to ProductivityCast. But, downloading this episode won’t simply, magically make you more productive. There’s much more to it. You need to listen to the substance, then reflect on how the knowledge bomb Augusto, Francis and Art drop in this cast will help you. 😉 So, enjoy! Give us feedback! And, thanks for listening!